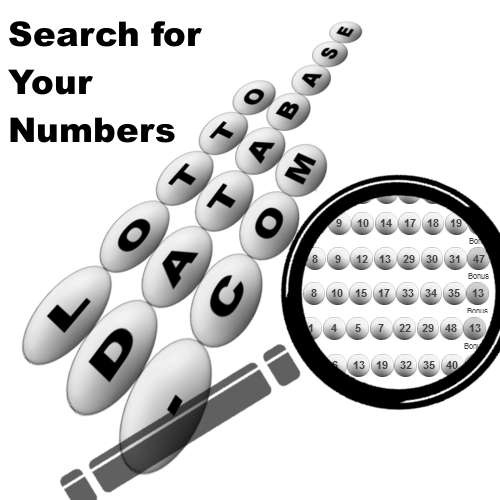 Here we will be developing various tools to help you interact with our databases. If there is something you would like to see here, please visit our Contact page. 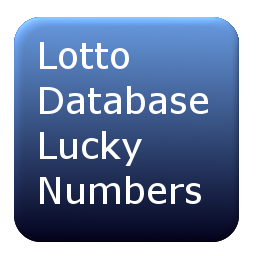 This page will randomly choose numbers based on the Lottery you have choosen. Take me to the Quick Pick page. 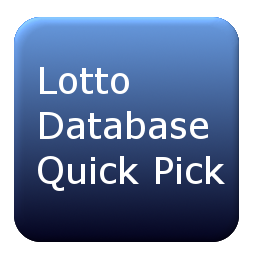 This page will allow you to search a specific Lottery for your numbers. Take me to the Lottery Search page. Take me to the Lucky Numbers page.